日本人も忘れてしまった昔懐かしいひととき！/ Good old days many Japanese forgot! Good old days many Japanese forgot! As time passes very fast in big cities, there are not a few Japanese events people forgot. There still be such a good old Japanese event here. Of course, it is not on any guidebooks. 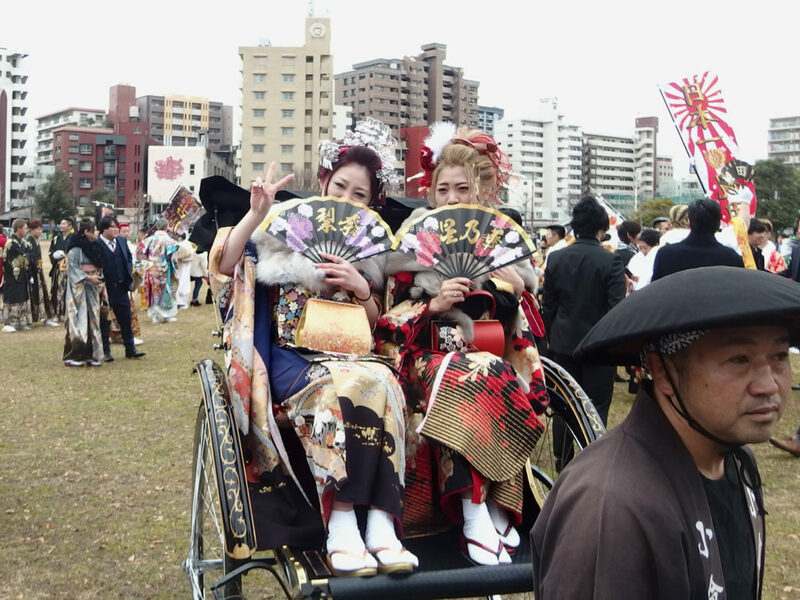 But it is a good old event here, which people who have ever lived in country side in Japan have ever enjoyed it. 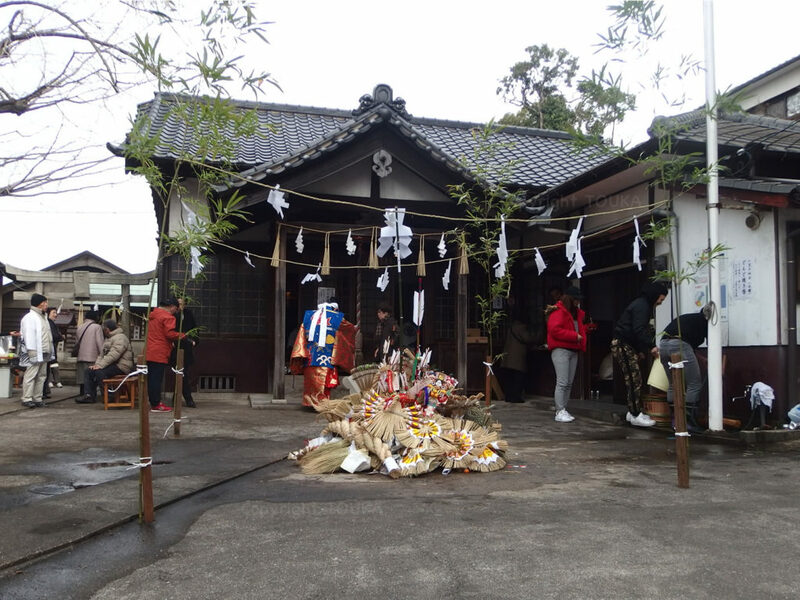 At a small shrine, located in old port town, it will be held in at-home atmosphere. Don’t you come and join it? 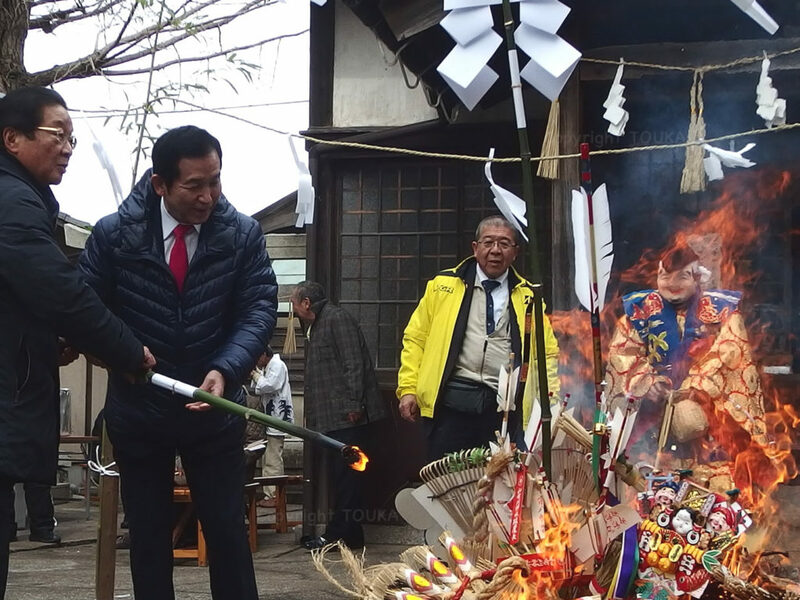 There is Japanese hot sweet provided by the shrine. Thank you and you have a nice good old day! 世の中が注目するイベント！/ The event which gather biggest attention! The event which gather biggest attention! We have introduced unique events in this town. This is one of the most unique event. Young people are excited very much at this event in the different way which local government wants them to celebrate. 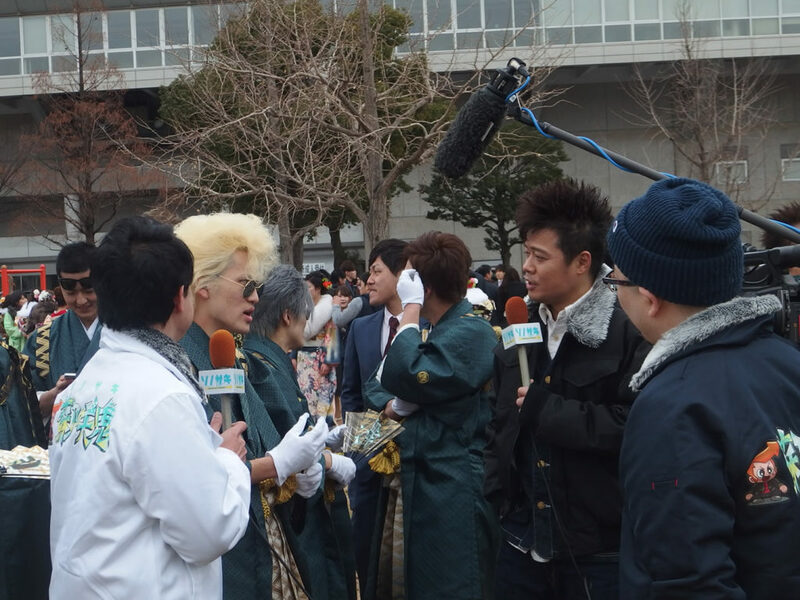 However, the behavior of young people has gathered big attention of major mass media in Japan every year. 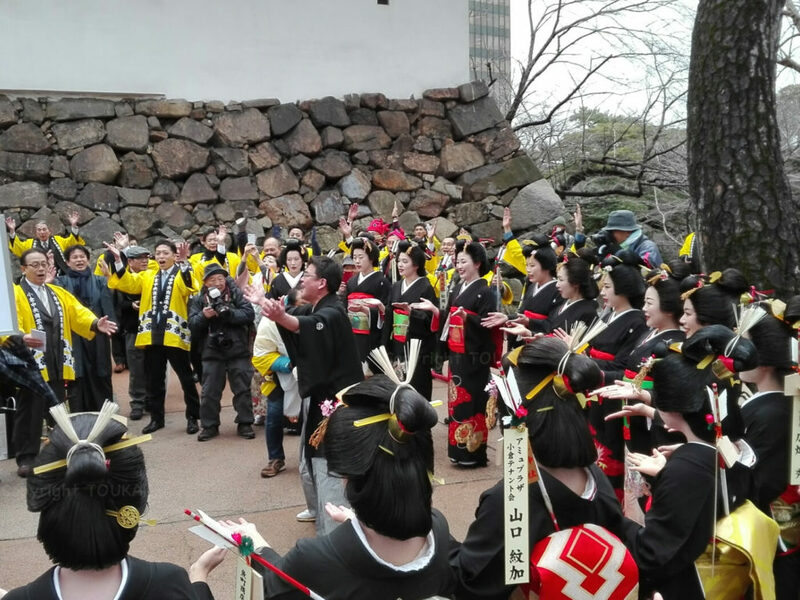 The event is “Coming of Age Ceremony”. 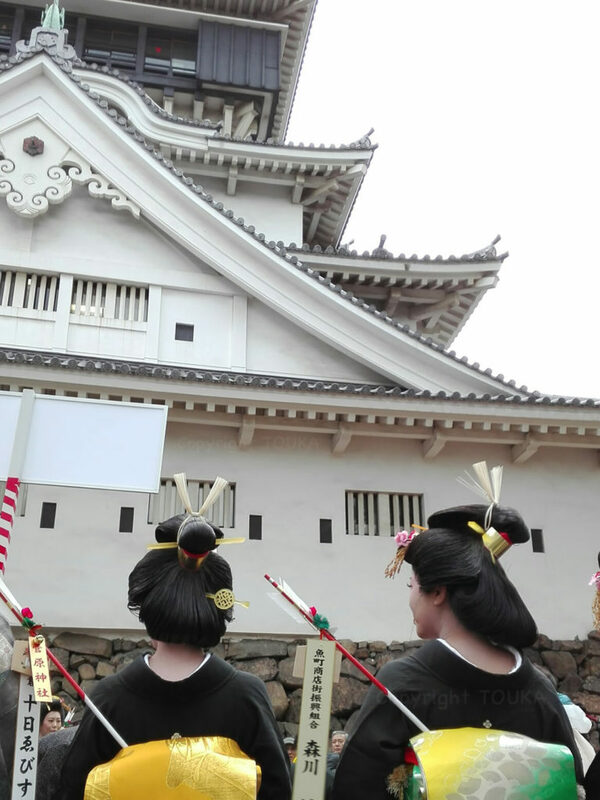 That of Kitakyushu are completely different from any other area in Japan. Thank you and you have a nice day going easy on young people. この街ならでは！/ Only in this town! We are introducing local event in next one month. 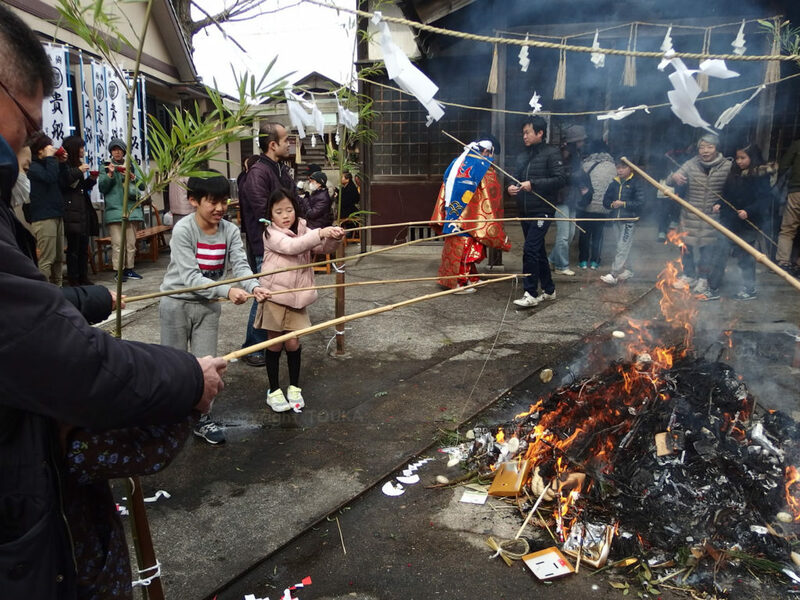 After new year day, there are many events being scheduled, which are only events in this town. 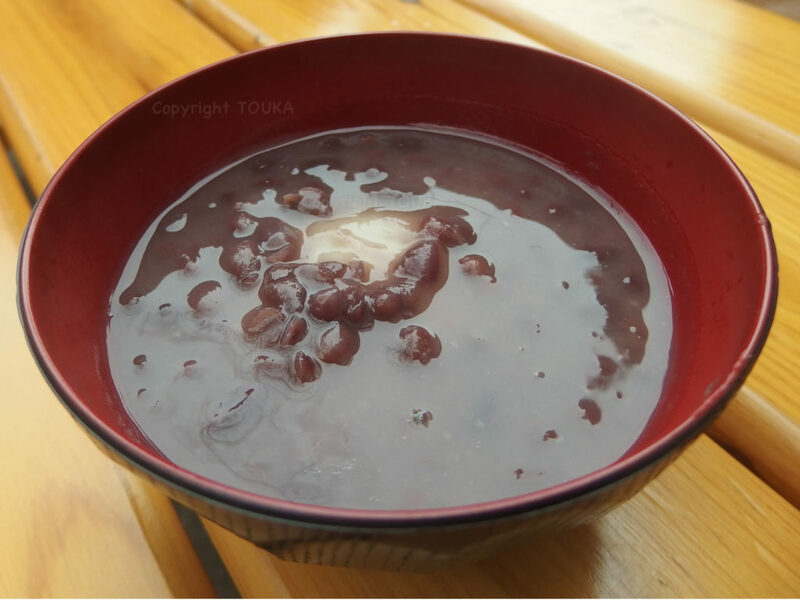 At first, in 10th of January in new year, we have “Tooka Ebisu Hoekagodouchu” in Kokura. 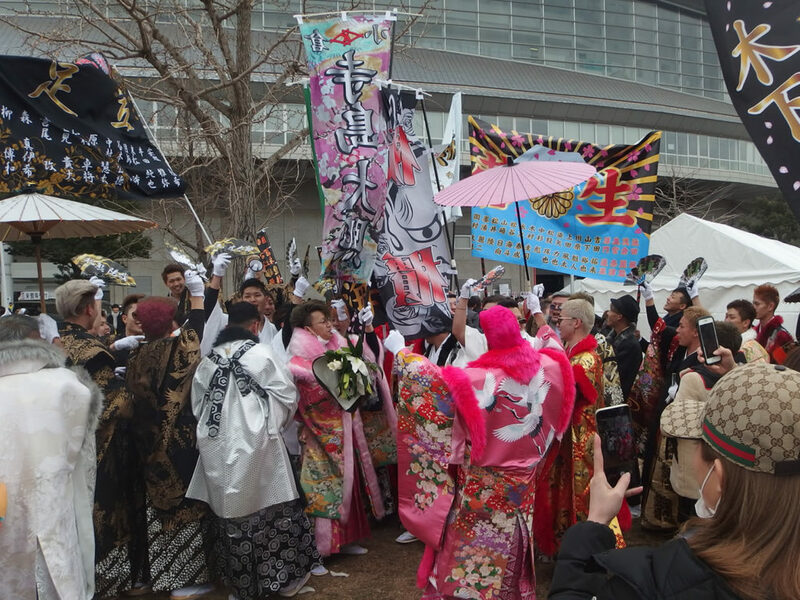 It is a special Geisha event in this town. As we have never seen foreign tourists watching this event in recent two years, we want to introduce our guests to go to see this event in next month. Thank you and you have a nice and gorgeous day like Geisha Kimono!